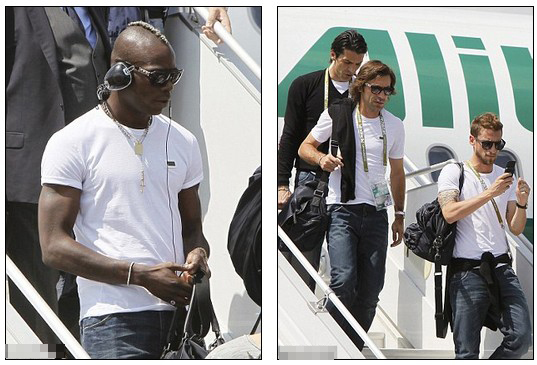 Italy coach Cesare Prandelli has praised Mario Balotelli's attitude ahead of Sunday's Euro 2012 final with Spain. Balotelli needs one more goal to take the lead in the Golden Boot standings, knowing achieving that aim would take Italy a long way towards lifting the trophy. It has seemed the 21-year-old has thrived on the responsibility Prandelli has afforded him during these championships, and his semi-final double was proof of that.